Stryker is one of the world’s leading medical technology companies and is active in over 100 countries. The company offers a diverse array of innovative products and services in Orthopaedics, Medical and Surgical, and Neuro technology and Spine. 2016 revenues amounted to approx. 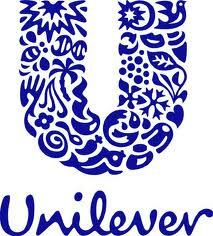 €10bn and the company is rapidly realising its growth ambition of €20bn in 2021. Stryker operates 41 factories and sells approx. 128,000 different products. 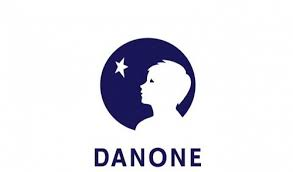 Danone is a European food company that with annual sales of € 21 billion is able to reach 900 million consumers around the world. Under the brand Nutricia, the division Medical Nutrition develops, produces and sells products for people who are weakened by illness or chronic conditions such as allergies. An example of this is an alternative drink for children who are allergic to cow’s milk. 60% of the activities of the division is dedicated to medical nutrition for seniors. For approximately 60 employees from all over the world, Danone Medical Nutrition organizes a two-day Supply Chain Academy event on S&OP. Danone asked Involvation to help shape this program. Besides The Fresh Connection, to in an original way gain new insights and increase the understanding of interdependencies, workshops and an expert lecture are delivered on demand planning and IBP. 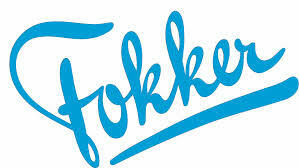 Fokker Technologies is a leading global aerospace specialist that designs, develops and manufactures highly engineered aircraft systems for aircraft manufacturers and provides aircraft fleet support services. Fokker Aerostructures produces light weight subsets and parts at locations in The Netherlands (Hoogeveen and Papendrecht) and Mexico. To improve the availability of raw materials, components and parts, an operation Excellence Program is initiated. As part of this Program Involvation delivers a two day training course for operational buyers and planners to raise awareness of the importance of communication and collaboration. Involvation’s program is based on serious gaming, since allowing people to experience new concepts and explore ideas for themselves is an extremely effective method. Three serious games are used: Supply Chain Game, Risk Game and The Fresh Connection. The Aliaxis Group is a leading global manufacturer and distributor of primarily plastic fluid handling systems used in residential and commercial construction, as well as in industrial and public infrastructure applications. The company is present in over 40 countries, has more than 100 manufacturing and commercial entities and employs 15.700 people. Aliaxis wants to further improve the service offering to its customers and simultaneously reduce working capital and increase production efficiencies. 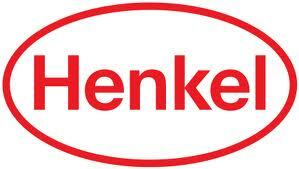 They have concluded that people development and state-of-the-art processes will be essential enablers. 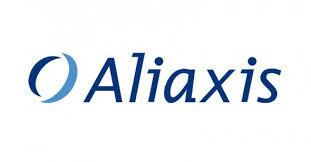 Aliaxis has therefore asked Involvation to run a series of pilots with The Value Chain Academy, covering Supply Chain Management, S&OP, Inventory Management and Production Planning. If successful, the program will be rolled out globally. DMunB is the supplier of the overall package of ammunition for the Dutch Army, both in operational and in peace situations. With the support of Involvation, DMunB has designed a new and optimized supply chain footprint. In order to get the organization’s essential buy-in, DMunB subsequently asked Involvation to facilitate a roadshow using Involvation’s Supply Chain Management Game, in which the participants will experience the benefits of the new concept. In plant P1 photo paper is produced. The P1 Logistics department wanted to make a next step in improving their inventory management. Apart from the drive to improve, management imposed a challenging working capital target reduction. In the previous years the Logistics team had already made a big improvement in lowering inventory levels. Now they wanted to investigate how to reduce the inventories even more without harming service level. The main question was which inventory management techniques are applicable at FUJIFILM. John Deere is one of the largest suppliers of agricultural machinery in the world. A two day pilot program was held at the global headquarters of John Deere with The Fresh Connection, the ultimate value experience. The Dutch Police association for collaboration (vtsPN) was founded to join the forces of the police and their partners in safety and order. Within the vtsPN the unit Logistics and Distribution is responsible for equipment and uniform delivery of the entire Dutch Police force. An extensive set of products is managed, varying from uniform clothing to means of personal protection. Of course the classical tradeoff between service and cost plays an important role here. To illustrate tradeoffs and emphasize the collaboration between various parties in the chain, a workshop was organized by Involvation. Members of the Unit Logistics and Distribution played several rounds of the in-company version of The Fresh Connection. Afterwards there was a discussion which focused on how the obtained knowledge can be applied in everyday situations. 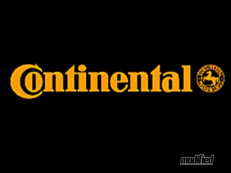 The Automotive Group by Continental is one of the leading automotive suppliers. Continental AG organized the Global Logistics Automotive Managers Meeting. Logistic- and supply chain managers from all over the world gathered for a two day program with speaches by their leaders, worskhops, networking and so on. Involvation facilitated most of the program with the supply chain training tool The Fresh Connection, the ultimate value experience. Working in teams of four the participants were challenged to design a corporate strategy and set business goals, develop tools to turn strategy into action, manage tradeoffs and set up a structured decision process like Sales & Operations Planning (S&OP). The high degree of interactivity, combined with good support lead to positive feedback. Continental indicated that they had an amazing teambuilding experience with many learning benefits, and that it was very fun to do as well. The inventory management department and the trading department are responsible for placing the majority of Technische Unie’s orders at its suppliers. The orders are based on an estimation of the coming period’s sales. Because the quantities ordered for many of the items are intended to last for the whole month, purchases need to think 8 weeks ahead in the case of a 4-week lead time. This makes it seem like a game of chance. With the aid of a supply chain management training programme built around e-learning and six workshop sessions, Sara Lee intended to move towards value stream excellence. The workshops were aimed at strengthening the supply chain community within Sara Lee, providing knowledge about Sara Lee’s supply chain and encouraging the passion for the supply chain management discipline to be shared. Despite high stock levels, the service level was lower than desired. 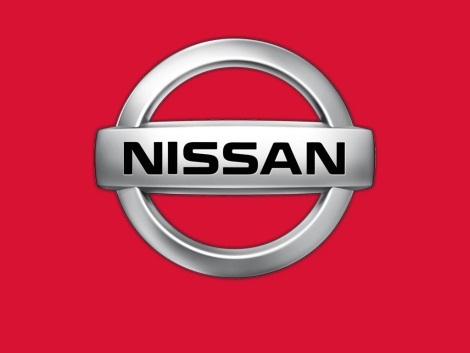 The company suspected that the inventory did not contain the right balance of product lines. Several areas for improvement, such as focusing on proactive inventory management, making use of differentiated management parameters, and measuring both the input and the output of the process were revealed. The choice for on-the-job training created a unique combination of increasing each employee’s theoretical knowledge and directly applying it to their specific situation. Damen asked Involvation to support its change management with the aid of a business simulation. In addition to classic learning through listening, the company was keen to use a business simulation because research shows that this active form of learning is an effective way of getting across complex material. Damen chose Involvation because of the organisation’s experience in developing business simulations, such as its well-known “The Fresh Connection” management game.